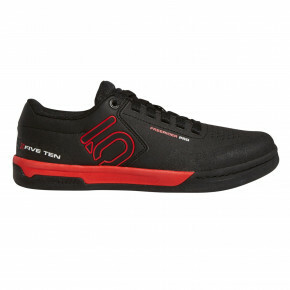 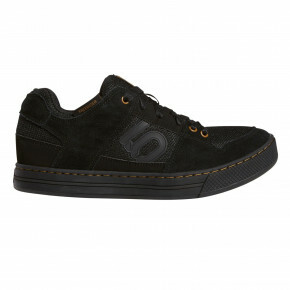 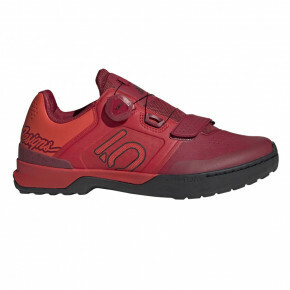 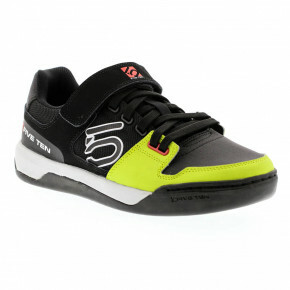 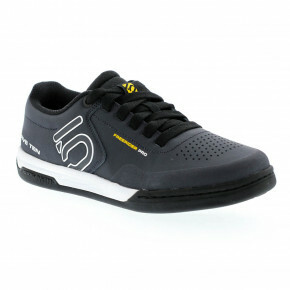 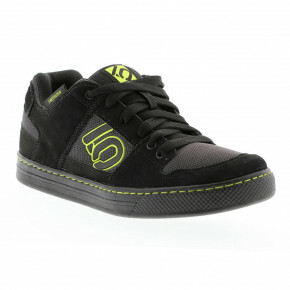 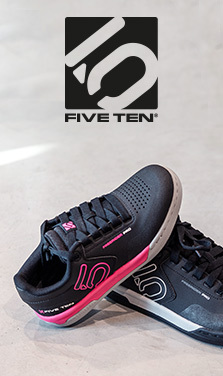 Five Ten Bike Shoes are an absolute peak in quality shoes. 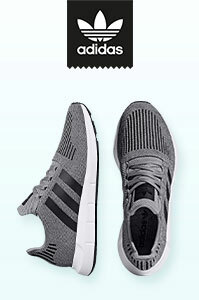 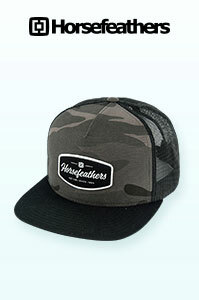 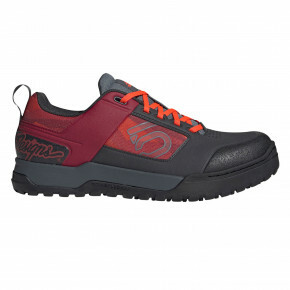 The STEALTH technology delivers an unbeatable blend of adhesion, comfort and reliability. 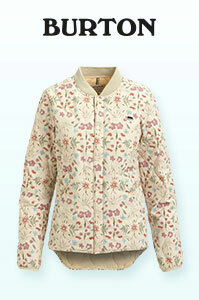 Briefly, they won't betray you even under the toughest conditions!